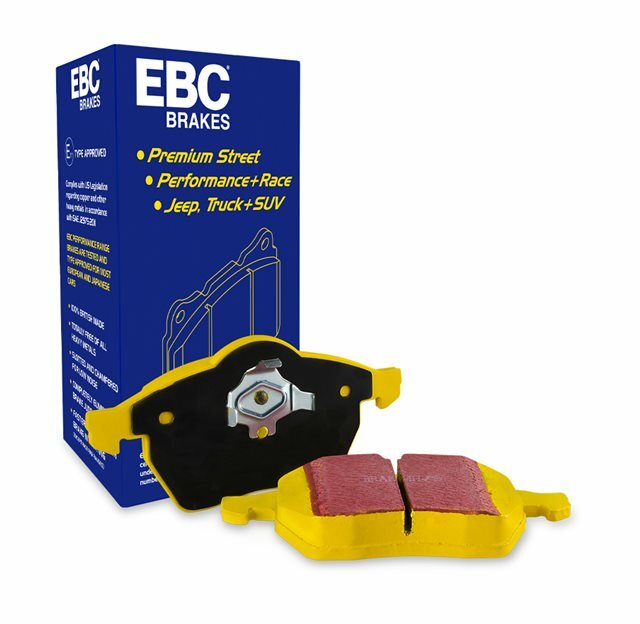 Enter a part number if you know it, or find parts by selecting the make, model and year of your automobile and clicking search. 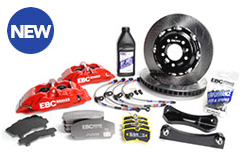 Premium quality automotive and motorcycle brakes by EBC including brake pads, brake rotors, brake pad and disc kits, stainless steel braided brake hoses made in the UK. 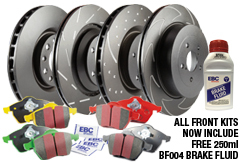 Order online or call us on +44 (0)1604 286028. 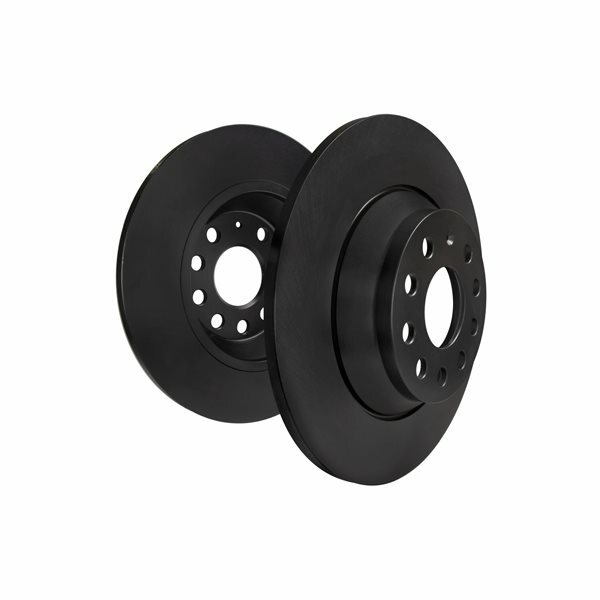 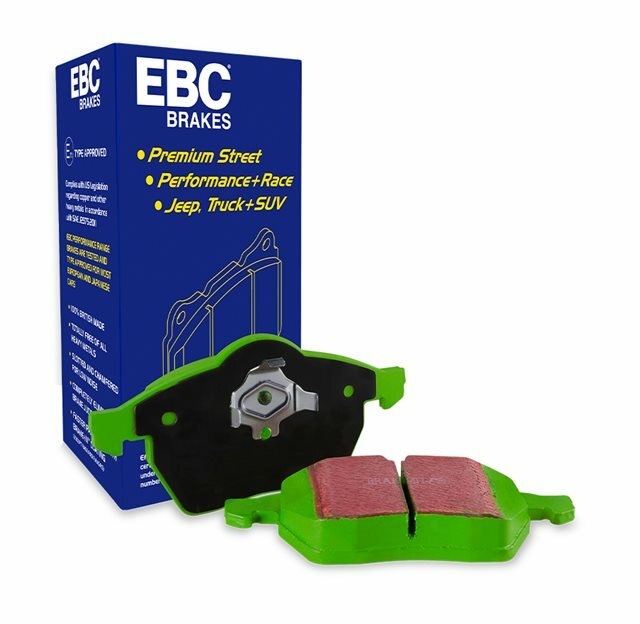 EBC sport slotted brake rotors, discs and high efficiency brake pads will improve your brake performance and stop you faster.  *We aim to provide free same day shipping if order placed by 14.00 GMT (Mon-Thurs) and by 13.00 GMT (Fri) for orders over £50 for delivery within GB mainland only. 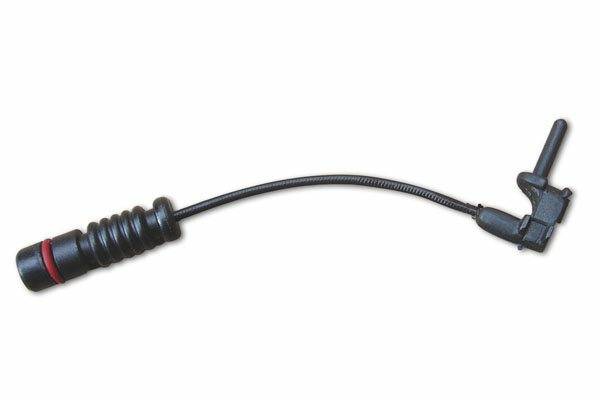 Returning customers please sign in to place your order. 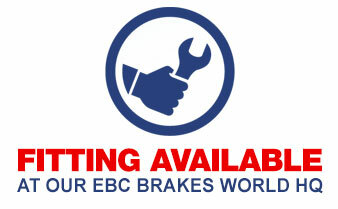 New customers may choose to register or checkout as a guest. 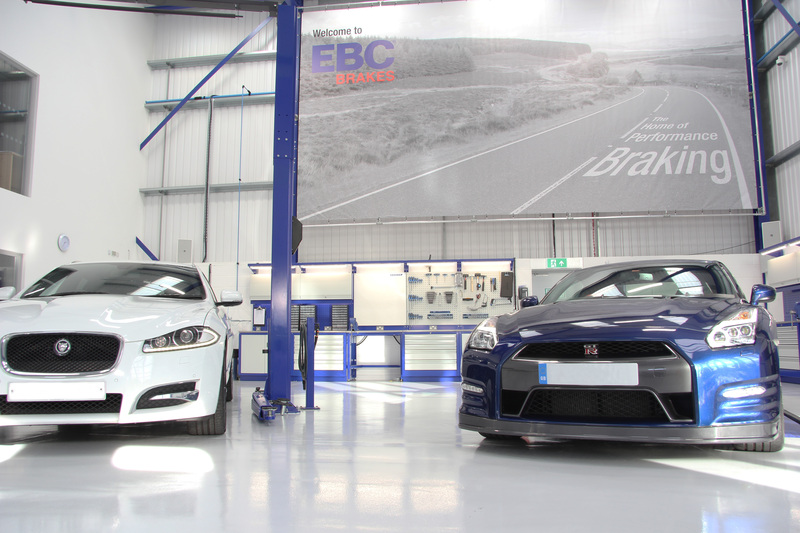 PLEASE NOTE WE WILL BE CLOSED FOR THE EASTER HOLIDAYS. 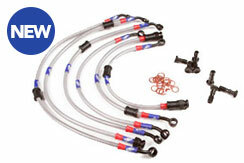 ORDERS PLACED AFTER 2PM ON THURSDAY 18TH APRIL WILL BE SHIPPED ON TUESDAY 22ND APRIL. EBC’s Balanced Big Brake Kits™ represent the ultimate upgrade in braking performance. 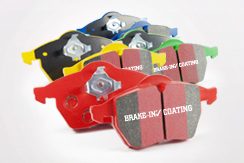 If you’re looking for car brake pads we have it covered: Ultimax 2, Greenstuff, Redstuff, Yellowstuff, Bluestuff, Orangestuff and new RP-1 full race pad. 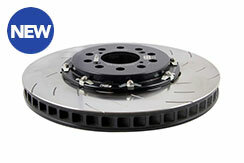 SAVE money when buying Pads & Discs as a kit and get balanced braking immediately. 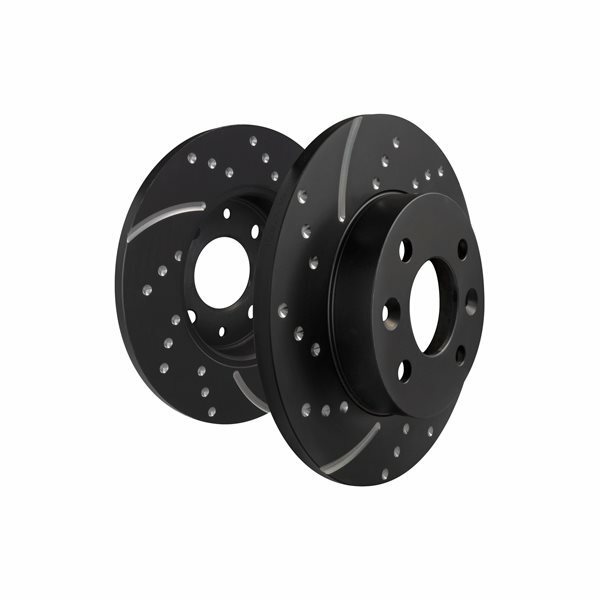 EBC Automotive replacement car brake discs are available in standard, GD sport, USR slotted and BSD blade series patterns. EBC Automotive Brake Lines are manufactured to the highest quality and offer the most comprehensive range on the market, with a brake line kit for most applications. 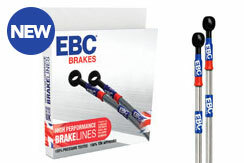 EBC Motorcyle Brake Lines are manufactured to the highest quality and offer the most comprehensive range on the market, with a brake line kit for most applications. 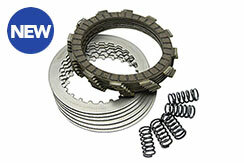 The ultimate clutch rebuild for your motorcycle or ATV with built to last materials for the toughest of rides.